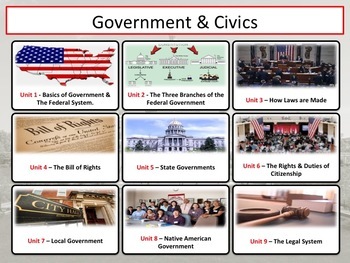 - "I decided to spend more time teaching your first 4 units on US Government this year because of our present political environment. It was wonderful to see my students understand our democratic processes. Great lesson, thoughtful questions and hands-on activities. Thank you!" 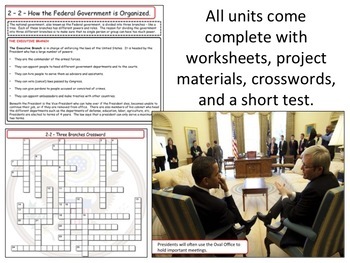 - "I really like how these packets reinforce concepts"
- "Thank you for the engaging unit. My students are motivated by the presentation you provided."